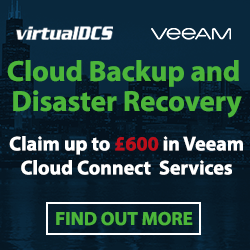 virtualDCS is now offering 10% off all Disaster Recovery services in an effort to protect business data from future flooding. Leeds, United Kingdom, 27 July 2012 – Last month the UK was disrupted by heavy rainfall, with Yorkshire towns such as Mytholmroyd and Hebden Bridge experiencing the worst of the rain. “after visiting Mytholmroyd two weeks after the floods, I was shocked to see the extent of the damage. Most shops on the main road are still closed, and some of these businesses were already struggling pubs that may never reopen again. 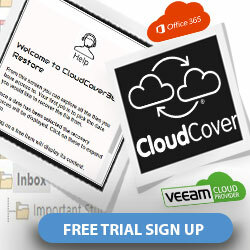 The virtualDCS offer is inclusive of their CloudCover™ service, a unique Cloud based Disaster Recovery solution. CloudCover™ provides the real time replication of data, storing it in the Cloud. In the event of a disaster the business would be able to access all of their information remotely via an Internet connection. 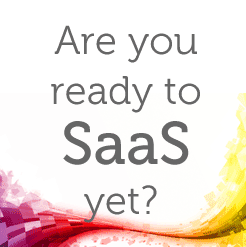 The founders of virtualDCS have pioneered the development of the Cloud Computing industry for over a decade. As one of the first companies dedicated to Cloud services in the world, their customers only receive the finest solutions. Their approach is to work in partnership with clients to ensure that their infrastructure is ready to exceed the service levels demanded by their business.